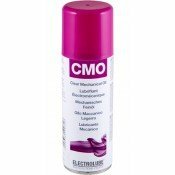 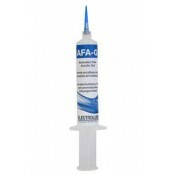 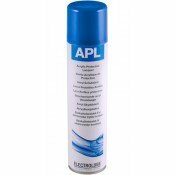 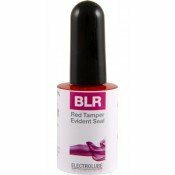 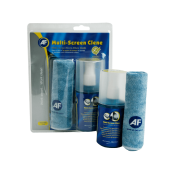 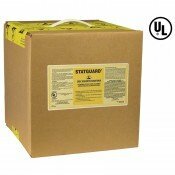 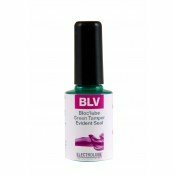 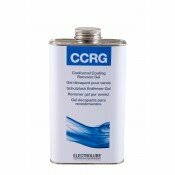 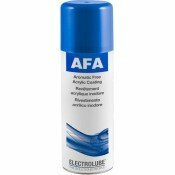 Adhesives, glues, glue sticks, PCB and general cleaners, Isopropyl Alcohol, Conformal Coatings, Thermal pastes and adhesives, lubricants, potting compounds, encapsulation resins, Service Products - freeze spray, air duster and Antistatic cleaners and treatments. 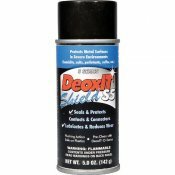 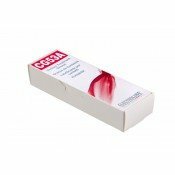 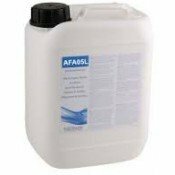 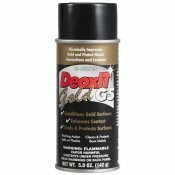 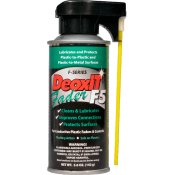 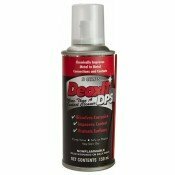 Caig Deoxit D5 Spray 142gDeoxIT® D-Series contact cleaner is a fast-acting deoxidising solution that..
Caig Deoxit DP5S-6 Pump Spray 142gDeoxIT® D-Series contact cleaner is a fast-acting deoxidising solu..
Caig Deoxit Fader F5 Spray 142gDeoxIT® Fader Spray, Perfect-Straw™ System, 5% solution, 142gDeoxIT® ..
Caig Deoxit Gold G5 Spray 142gDeoxIT Gold G-Series, is a unique conditioning solution that improves ..
Caig Deoxit Shield S5 Spray 142gS5S-6 is a flammable Contact Lubricant for metal surfaces. 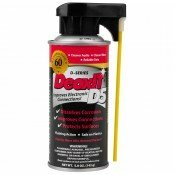 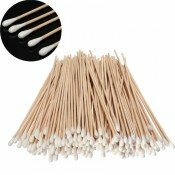 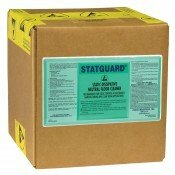 Improves ..
Cotton Bud Cleaning Swabs 6" - Pk-100..
Desco 10511 Statguard Static Dissipative Floor Finish - 2.5 Gallon (9.46L)Desco Statguard Static Dis..
Desco 10561 Statguard Floor Cleaner - 2.5 Gal (9.46L)Desco Statguard Floor Cleaner is formulated to ..